We hear it all the time that chained or migrated rows are not good. But if someone would challenge you to explain it why, could you do it? Many times in our career, we take certain things for granted. A DBA once told you, or you read it somewhere that something is or is not good for the database, and therefore from now on, you take on that belief, many times without challenging the idea. Today’s post is here to explain the chained and migrated rows, so next time, if someone is challenging you to explain it, you can! 1. How Is Space In The Data Block Managed? 2. What Is Row Chaining? 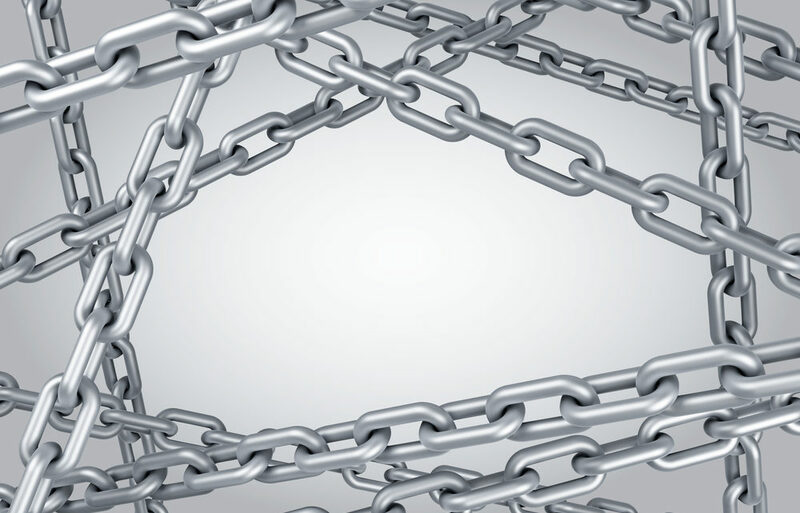 Before getting into the subject of row chaining, we need to understand how the space is managed within a data block. If you are using ASSM (Automatic Segment Space Management), then each block is divided into four sections called FS1, FS2, FS3, FS4. Oracle automatically updates the status of the block based on the % free space. If a block is 55% full, or 45% free, that becomes an FS2 block. This way we can determine if a row could fit into a certain block, (if you know the length of the row). When a block is full, it will no longer allow inserts to happen. As soon as the block has some free space, it becomes candidate for new inserts. To find out what type of blocks you have in your segments, you can use DBMS_SPACE.SPACE_USAGE. Row chaining occurs when a row of data (for a table) no longer fits into a single data block. data block size is 8k. There is no way your row will fit into a single data block, when initially inserted. The row will be stored in a chain of data blocks, and this is called row chaining. Usually this happens with rows of data that have columns of type LONG or LONG RAW. In this case row chaining is unavoidable. as there is not enough free space in the block. In this case the entire row is moved or migrated to a new data block. The ROWID of the row will not change. The row leaves behind in the original block a “forwarding address” (the address where it will be, after it is migrated). A migrated row is considered also a chained row. Migrated rows do not cause extra work for full table scans, because the whole table is read anyways. has to read two blocks (the original block that has the ROWID, and the new block where the row got migrated). the statistics are not gathered for chain_cnt, the chain_cnt column will not be populated. This is expected behavior. Another way of checking if you have row chaining, is to look for the following statistic: table fetch continued row, after you run a select on the last column of the table.